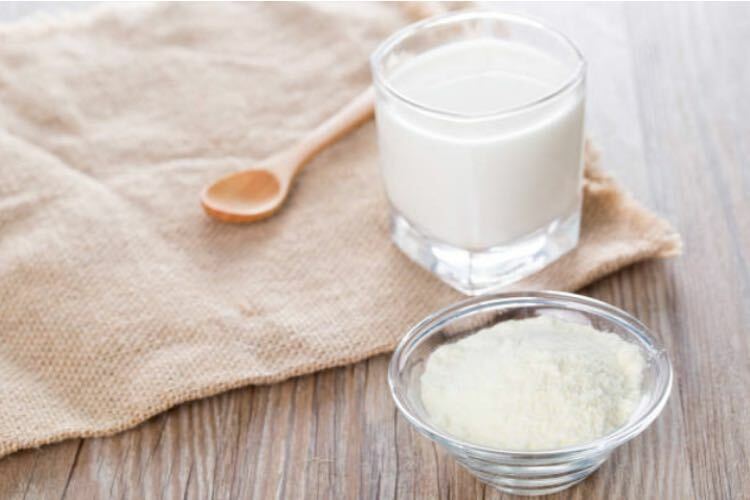 Aspen Pharmacare, the multinational South African holding company, is in talks to sell its infant formula business to French dairy group Lactalis International, Bloomberg has reported. According to news reports, Africa’s largest drugmaker could cash €740m on the sale. Lactalis’s acquisition of Aspen’s infant formula division is set to boost the French group's potential in the Chinese market, GlobalData said. Fiona Dyer, Consumer Analyst at GlobalData, explained: “After baby milk brands were tainted by a salmonella infection scandal earlier in the year, Lactalis is seeking to win over several-times-bitten Chinese consumers by acquiring several squeaky clean, trusted brands, including the recently approved Alula." “GlobalData noted at the time the scandal first broke that the loss of trust in the company in the massive Chinese market was likely to be causing most concern for Lactalis’s company executives and that the country was a clear expansion target for it in the infant formula category. GlobalData valued the Chinese baby food market at $13.45bn in 2017. Lactalis’s executives must be rubbing their hands with glee." “For Aspen, the rationale behind the sale is slightly more complicated. The company noted in January, following the approval for its Alula from China’s regulatory bodies, that it was conducting a strategic review of its nutritional business." "It had received an unsolicited approach at the back end of 2017 and was now keen to explore all its options. This was despite that fact that traditionally infant nutrition had been regarded as a valuable addition to its portfolio. Even though infant nutrition only makes a relatively modest contribution to the group as a whole, the business afforded a buffer against the margin squeeze confronting Aspen’s pharmaceutical business.